Sunrise over Siracha and Ko Sichang harbour area. 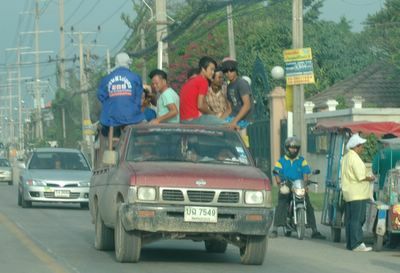 Enjoying the ride in the 'fresh air' in Samutprakarn. 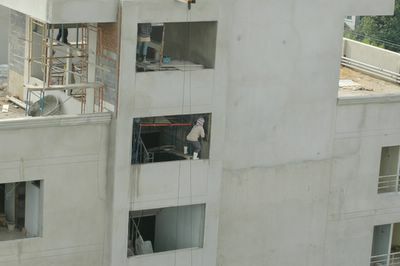 I hope he knows what he is doing.....He is at least 8 m above ground level!